Size of this preview: 784 × 600 pixels. Other resolutions: 314 × 240 pixels | 628 × 480 pixels | 962 × 736 pixels. 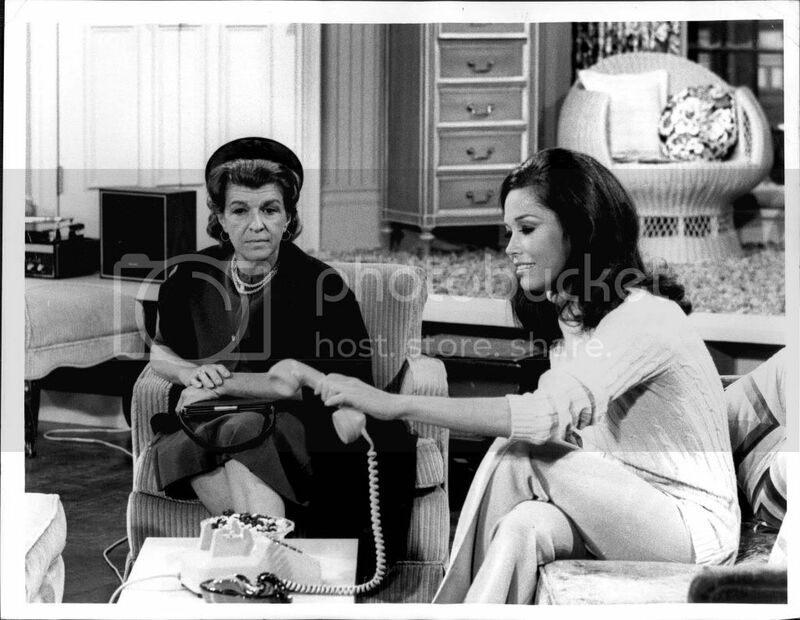 Photo of Nancy Walker as Ida Morgenstern and Mary Tyler Moore as Mary Richards from The Mary Tyler Moore Show. 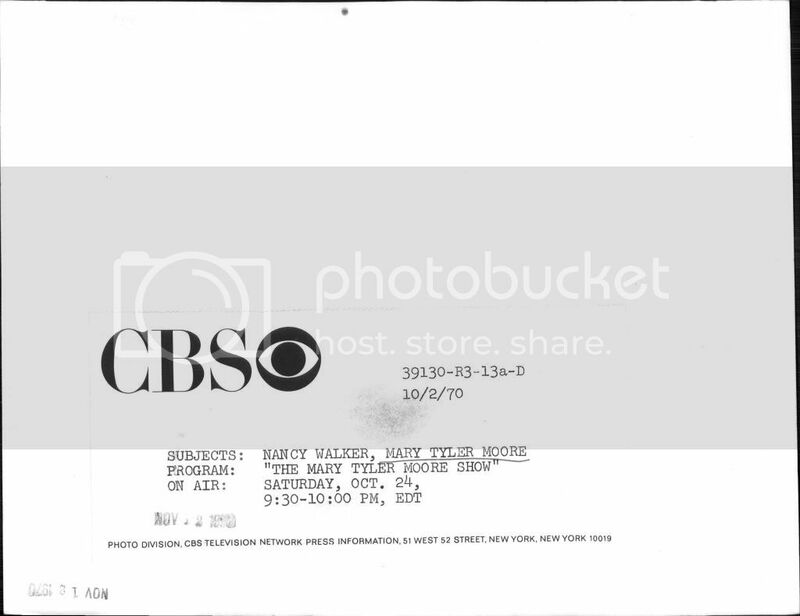 In this episode, Ida, the mother of Rhoda, arrives in Minneapolis unannounced. She has nowhere to stay when her daughter refuses to see her, so she becomes Mary's houseguest. This introduces the character of Ida to the series-her first appearance in it. 16:45, 19 June 2012 962 × 736 (94 KB) We hope Fixed minor scan line flaws. 16:14, 19 June 2012 962 × 736 (173 KB) We hope Photo has been cropped.